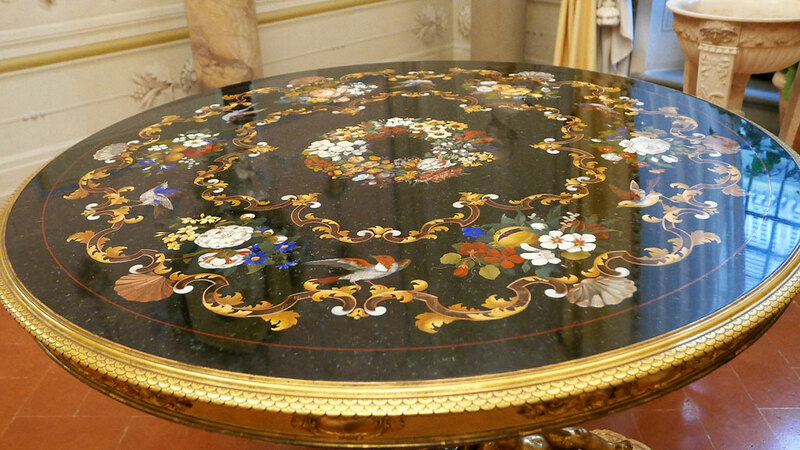 The art of hard stones (Pietre Dure), dates back to the 16th century, and was developed in Florence and Tuscany under the impetus of the Medici family. Today the fascinating but unfortunately too little known Museum of the Opificio Delle Pietre Dure presents the history and the techniques used for this “Art of Stone painting” as well as examples of these art works. The art of hard stones was inspired by the ancient Roman “opus sectile”, a technique where marble and other stones with geometrical and figurative designs were cut and inlaid in the the floors and walls of Roman buildings. However, it was in the 16th century that the art of art stones developed, first in Rome and then in Florence, where the Medici gave it its full dimension. The Grand Duke Ferdinand I of Medici, who in 1588 created a factory specializing, specializing in the cutting and intaglio of hard stones, and that remained active for more than three centuries which has now become the “Museum of the Opificio delle Pietre Dure “, a small but unique museum in that it traces the history of a fascinating aspect of this Florentine art. In the entrance courtyard of the museum you can still see the stones that Ferdinand I had brought from Tuscany, Sicily, but also from many other countries known then, Bohemia, Persia, India … On the ground floor, one can admire the different aspects of this art from the 16th to the 19th century, and on the first floor, the hundreds of samples of semi-precious stones, and the superb workbenches used to cut, carve, polish the different pieces that will compose the tables, paintings, cabinets. If you wish to have a beautiful garden in spring, you have to start preparing it in winter! Do you like gardens? Do you like flowers? Then come in Chianti and enjoy the gardens of Villa le Barone with all their wonderful flowers! 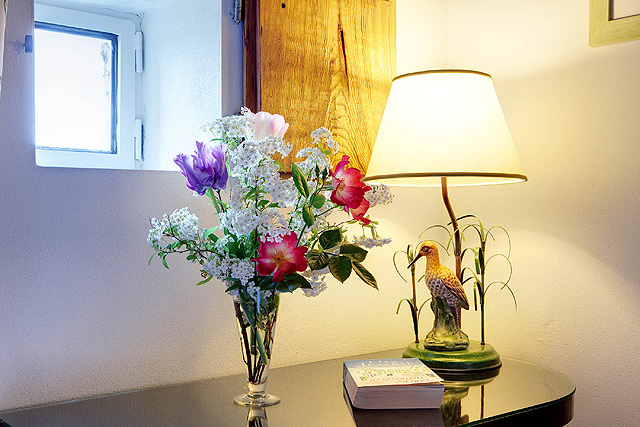 You will also certainly appreciate the lovely bouquets that you will find to welcome you in the lounges and in the rooms! 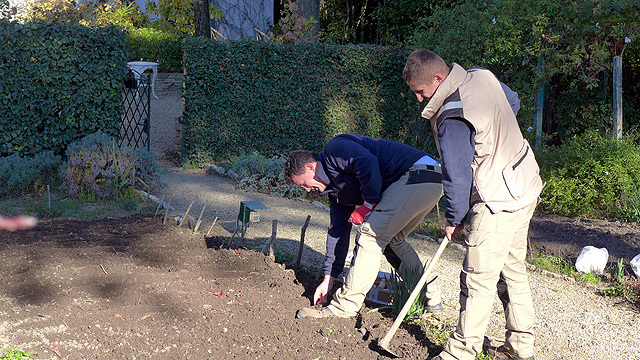 Villa le Barone will open its doors again on 14 April 1917 for the new season, but we are already working to greet our guests, painting the rooms, redoing some upholstery, ordering new mattresses (Simmons) … but also gardening! It is indeed now that we must plant the bulbs, tulips, hyacinths that will compose the bouquets that Amira will prepare to welcome you in the reception, in the lounges, but also in each bedroom! We have planted a total of nearly 1000 tulip bulbs this year (parrot tulips of various colors, tulips “orca”, “apricot beauty”, “courtine”), and also narcissi, daffodils, hyacinths and ranunculus ! Of course, we also take care of the shrubs that will embellish the gardens and the park, and soon we will think about pruning the roses! Do you like gardens? Do you like flowers? 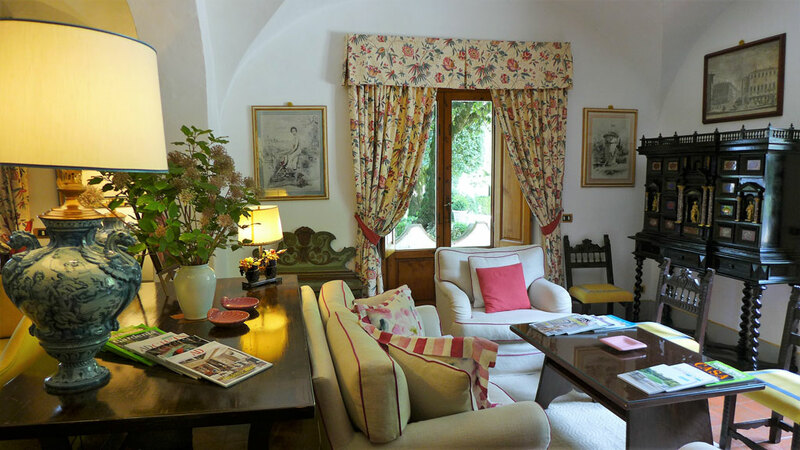 Then Villa le Barone in Chianti is the place for you! And this is why we have prepared a special offer “Spring in Tuscany“.